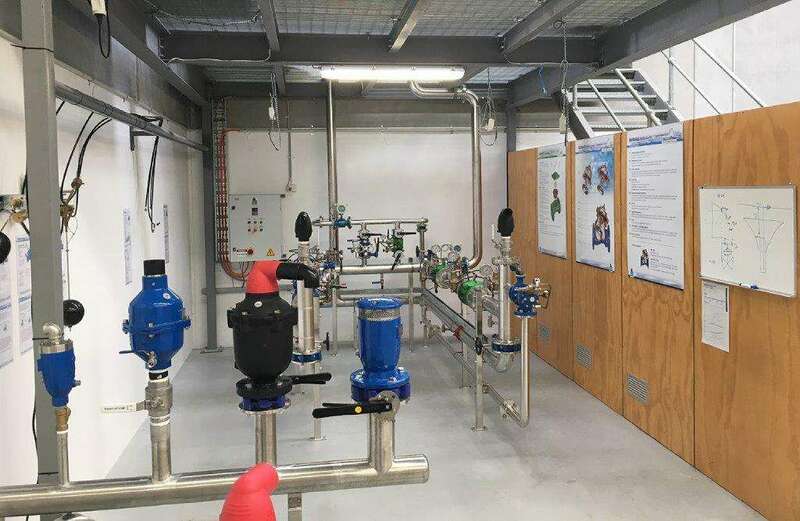 With longstanding history and success in the Western Australian water industry, we’re proud to announce the opening of our latest warehouse and training facility in Malaga, WA. This new facility is an opportunity for our team to further demonstrate our commitment to the Western Australian water market. The training is open to customers, engineers, designers, operators or industry professionals keen to learn more about our extensive product range. Our training set up is not presented with a rigid agenda or curriculum—and is built with the ability to provide information and practical experience on topics requested by attendees. We are always open to requests for product demonstrations and provide a forum where individuals or teams can learn more about their topic of choice—catering for the needs of current projects and growing team knowledge. We believe it’s part of our business to explain the engineering, purpose and quality of our offering to ensure our clients have the information they need to optimise their Bermad product on the field. In addition to the interactive training facility, our new Perth warehouse ensures quick distribution and response times, and a well-stocked center for local WA deliveries. 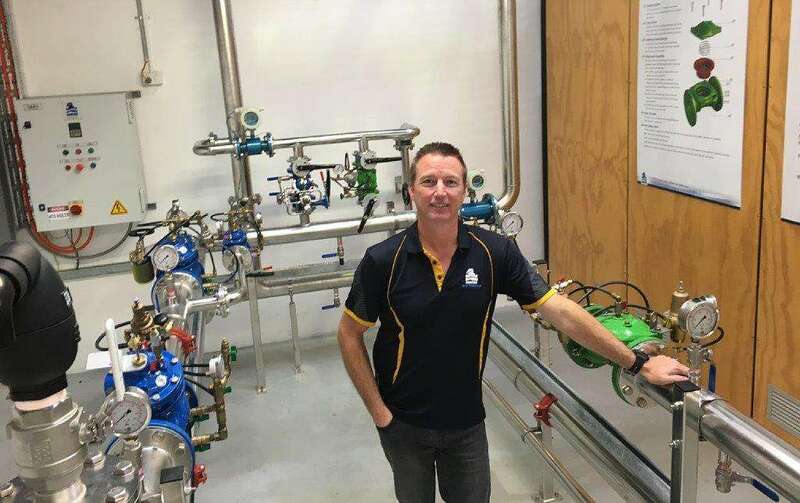 To book in a time to visit or request a product demonstration at our new training facility, please contact Rod Cable at our WA office. If you’d like more information on our Melbourne training set-up or commitment to industry knowledge—please visit our digital Knowledge Hub for animations, video presentations and more.